237 to KY 29 (Petersburg Road) turn right on Presidential, house on right. 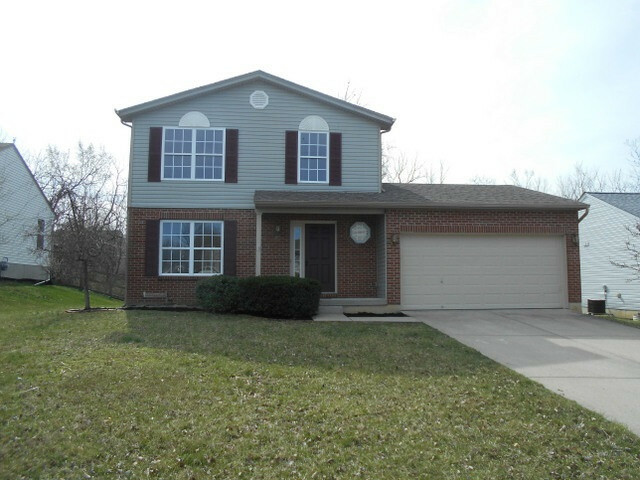 Must see 2 story home with 2 car garage located in a much sought out area of Boone County. Home features 3 bedrooms, 2 and a half baths, breakfast nook that leads to the back deck and concrete patio to entertain family and friends, large living room and full basement. Home has all new paint throughout, new flooring, new stainless appliances, all new vanities and new lighting.